Join us for our weekly industry talk show! We’ll be going over the new Nightvault and dive into 40k’s new RPG – Wrath & Glory! 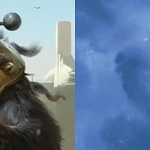 Today BoLS fans, we have a look at Psykers in the new Wrath and Glory game, along with a few notes that are compiled from the Ulisses panel at Gen Con 2018. 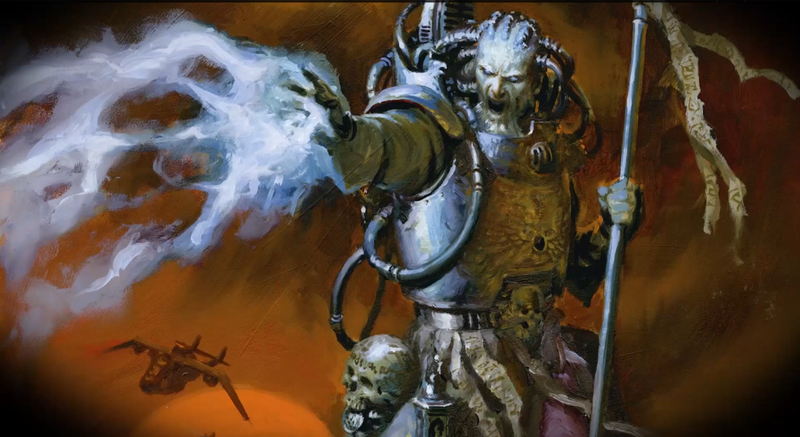 All in all, the next year and change look pretty exciting for all you 40K RPG fans out there. Experience the Grimdark like never before with Wrath & Glory. 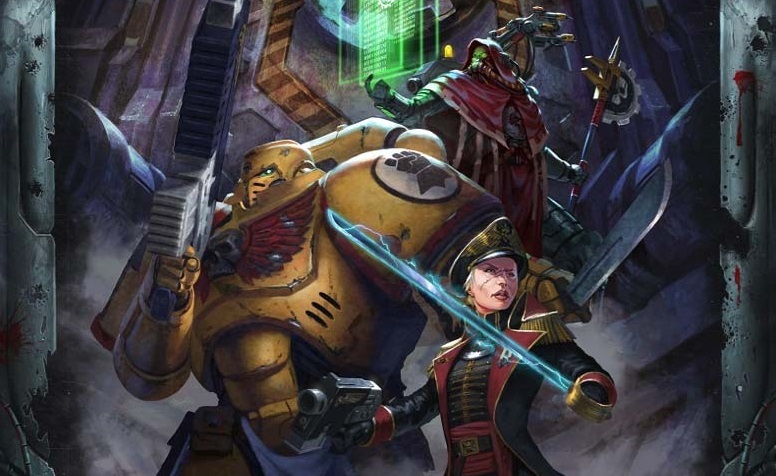 Pre-Orders are now available for the upcoming Warhammer 40,000 Roleplaying Game! That’s right, everyone’s favorite beefy (abhuman) brutes are coming to the 40K RPG, eventually, but you can secure an early copy of their rules with the Wrath and Glory release as part of their pre-sale. 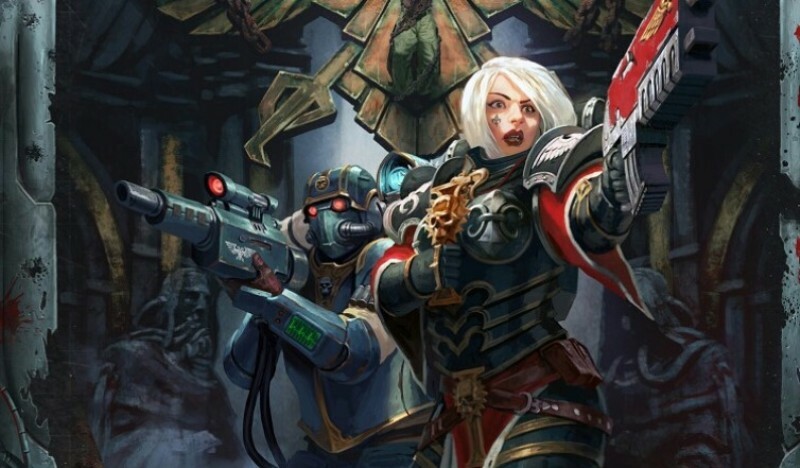 Wrath and Glory’s Pre-Sale has opened up, and after a day or so of the servers needing ministrations from a Tech-Priest it seems like the campaign is finally starting to hit its stride. Come take a look. 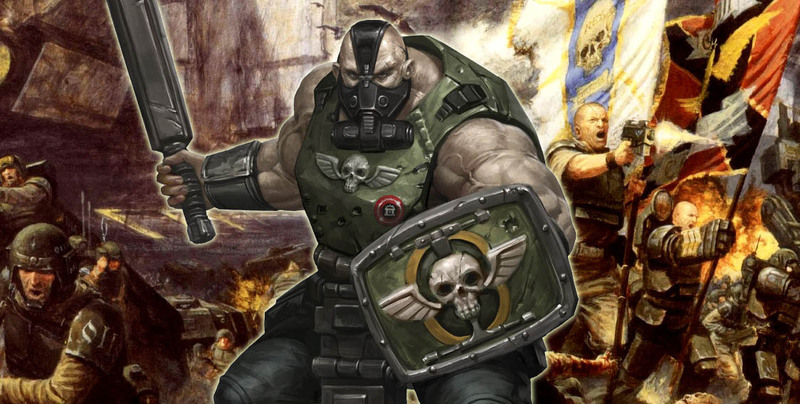 Wrath & Glory is the gripping up and coming Warhammer RPG system from Ulisses North America. 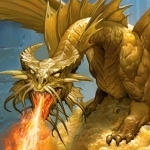 This week we have an inside look at the system from one of the RPG industries best creative minds, talking about design inspiration and character elements!